On August 26, 2014, a recall was announced by HP for AC power cords from 2010 to 2012. According to the Wall Street Journal, the recall was for approximately 5.6 million power cords in the U.S and close to a half a million in Canada. The reason is very worrisome. 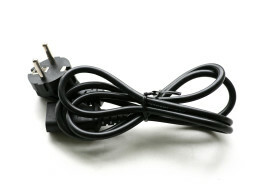 The affected power cords, labeled LS-15, are a danger to customers. There were 29 individual reports that the faulty AC power cords were overheating, with some reports claiming that the said cords were found melted. Unfortunately there have been two reports of customers with minor skin burns and, so far, more than a dozen claims of property damage. There is also a possibility of the faulty cords catching fire. The AC power cords were packaged with HP and Compaq laptops and mini laptops and were sold between September 2010 and July 2012. If you bought a laptop from HP in these time ranges, check your cord! 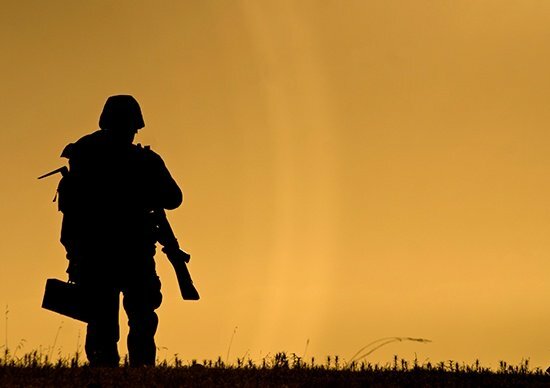 It’s possible that you might have the affected cord. The power cords are black and are molded with the label LS-15. If you find that you do have one of the recalled cords, you can head over to HP’s website and request a new cord. HP has kindly stated that if you have been affected by the default, they will replace your old AC power cord and send out a new power cord to you for free. For the time being, HP stated that you can continue using your laptop on its battery power. This issue brings up a question. Where are these faulty power cords coming from? The manufacturers of HP are known to source their power cords from Asia, mostly likely with cost on the front of their minds. While sourcing goods from Asia might be more cost effective, in the end, you get what you pay for. In this case, it is power cords that are a fire hazard and safety hazard for customers and their families. When you think about it, how much is it costing HP to announce a recall and replace every single faulty power cord? 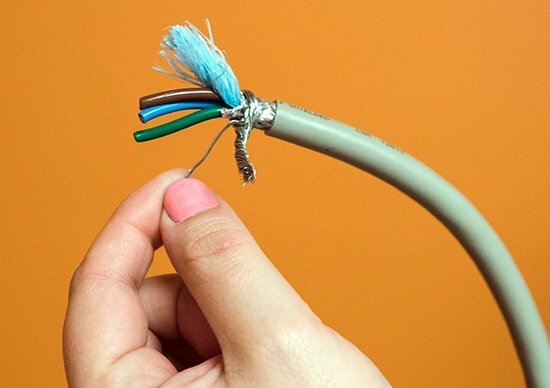 Many more millions than it would cost to just manufacture the power cords the right way. While manufacturers in Asia seemingly don’t have strong standards for safety, US manufacturers such as Almor Power Cables strongly abide by UL and CSA standards of safety. UL stands for Underwriters Laboratories. Created in 1894 as a non-profit testing organization, it has grown into the U.S’s number one Nationally Recognized Testing Laboratory or NRTL. The UL is responsible for conducting a certification test to every electrical appliance. For double the safety, a cross-certification has been established with the CSA or Canadian Standards Association. 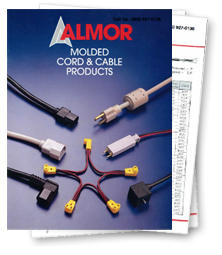 Almor Power Cables have been UL/CSA certified and have gone through rigorous testing to ensure safety. UL standards are in place to prevent the possibility of electric shock and fire dangers. While the UL certification system is completely voluntary, many U.S manufacturers have adopted the system and proudly display their certification to assure customers that the products they are buying are safe.